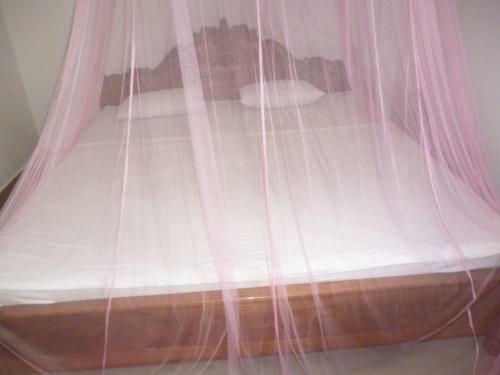 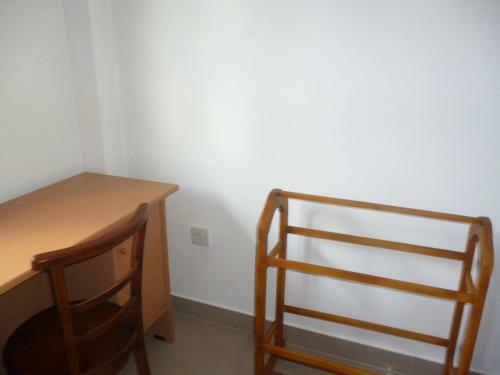 Simply furnished, fan-cooled rooms come with tiled flooring, a desk, clothes rack and a mosquito net. 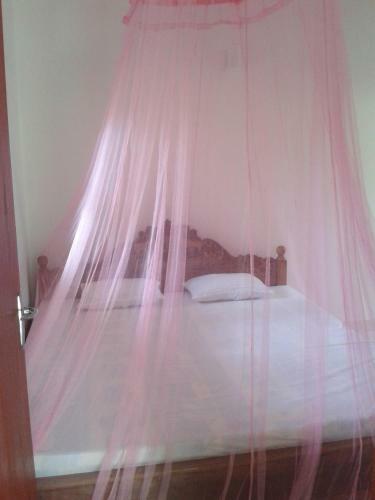 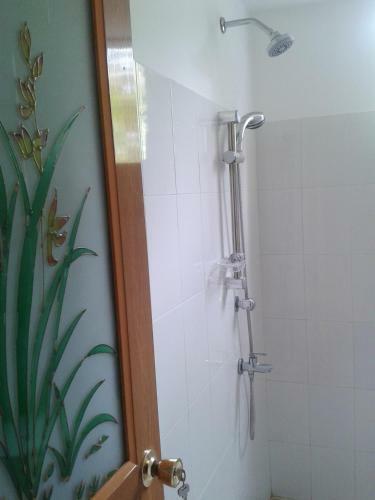 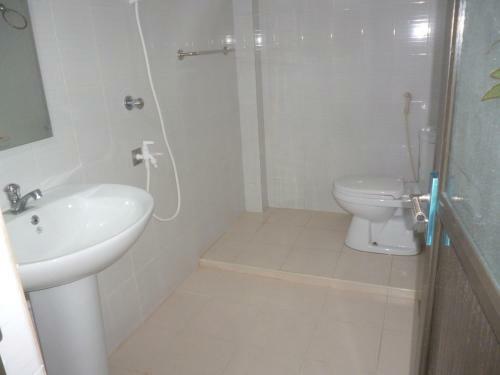 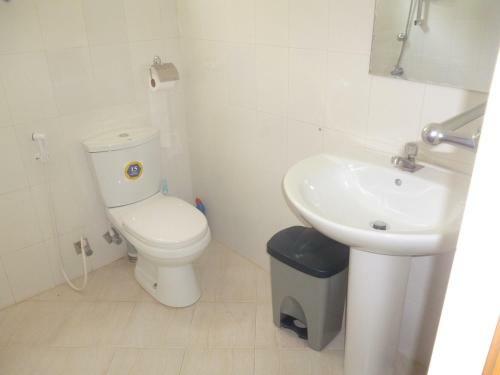 Rooms include a private bathroom equipped with towels and shower facility. 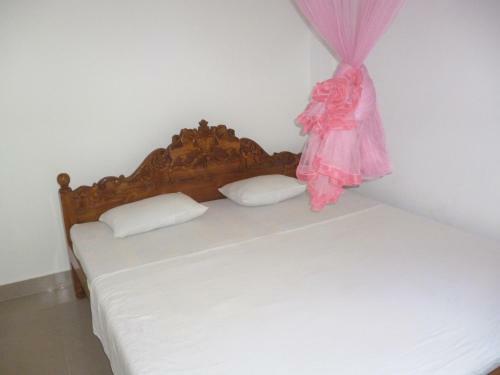 Located at the beachfront, guests staying at SeaView Paradise Inn can enjoy water sports activities such as surfing. 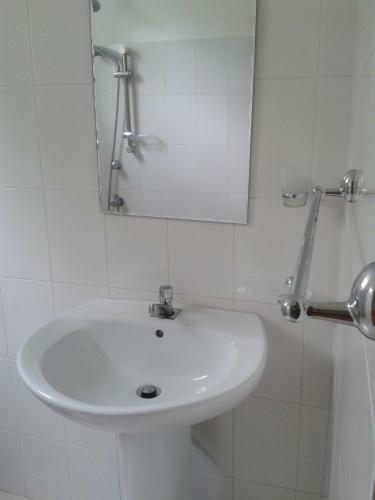 Laundry services can be arranged, while airport transfers can be provided at a surcharge. 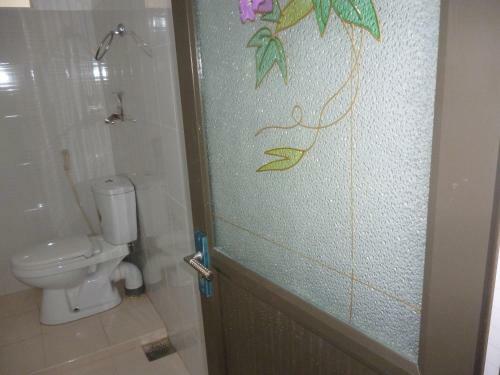 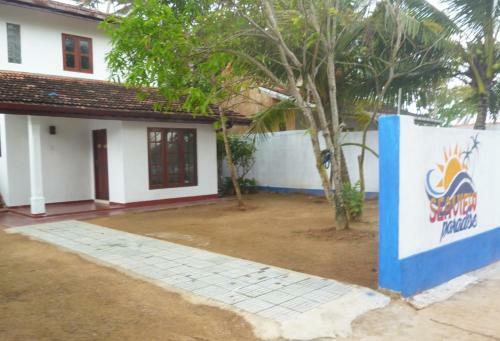 The property is approximately 83 km from Mattala Rajapaksa International Airport.